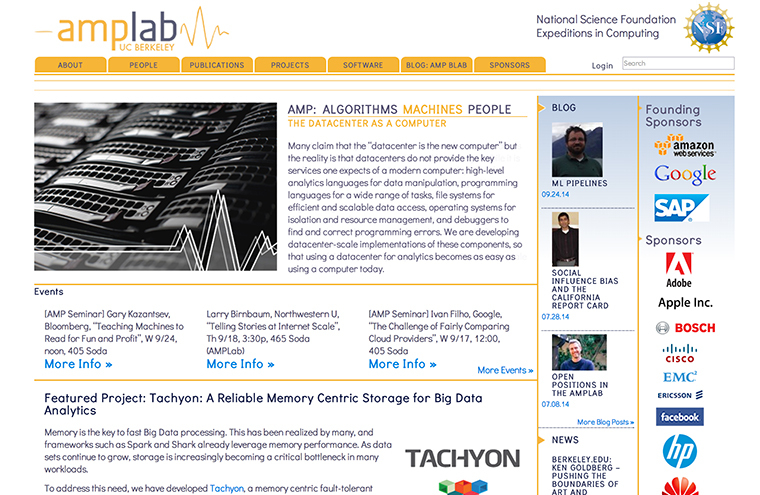 AMP Lab UC Berkeley came to us as a technology partner, for ongoing support, optimization and design. We believe relationships and support built on a partnership where we support the integration and technology allow us to deliver long lasting value and results. Copyright © 2019 h2 Media Labs. All Rights Reserved.